Oh! Lovely blog. I liked very much hear about that Jammu and Kashmir Table Tennis Association had organized table tennis championship. I am also fond of table tennis. 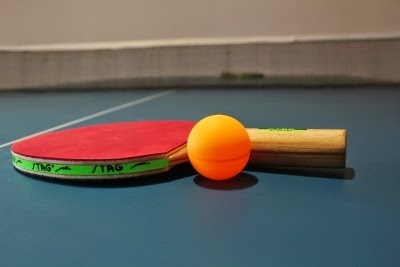 If anyone want to buy table tennis table, go to onilne sports store where you may get varieties of sports equipment at cheap rates. Thanks for sharing this post with us.